This is a sponsored conversation with Olay. All opinions are my own. 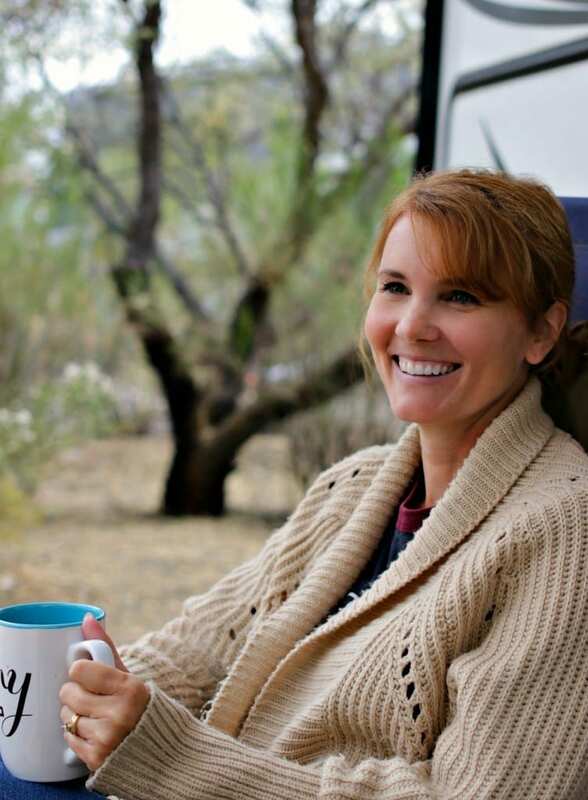 You may have seen on the Mom Fabulous Facebook page (here and here) that I’m participating in the #Olay28Day Challenge. I swapped out my usual skincare products and replaced them with Olay Regenerist Micro-Sculpting Cream and Olay Eyes Ultimate Eye Cream. I’m getting close to the end of the challenge and I wanted to share my progress with you! Now, I’ve posted about skincare a lot on here. From products I recommend to skincare routines that are working for me. One routine in particular was a 10 step program. Yes, TEN STEPS. That’s a lot of steps, right? At first it was fun and I looked forward to my skincare routine at night. But then it quickly became a chore. I started dreading this 10 step process so much, that I even went to bed without washing my face a time or two. I know…Gasp! Also, as a blogger I receive quite a lot of beauty products to test out. One product I was super excited to try because, and I’m being completely transparent here, it was really, really expensive. It was an eye cream and that’s one area of my skin that needed some serious TLC. What did I think? I was completely and utterly disappointed with it. Not only did I not see any results that it promised, it made my eye area look worse! You guys, it made my crows feet even more prominent. What the heck?! After falling off the ten step skin care routine bandwagon and being disappointed in an eye cream that promised me results and I got zilch, I was feeling a little discouraged. Was it possible to find a skincare routine that didn’t take forever in the morning and evening + would give me results? I visited the Olay Skin Advisor online tool, which is the most precise skin diagnosis available to the public. It helped me choose a regimen and products personalized for me and my skincare concerns. My biggest concerns, now that I’m 42, are: crows feet, losing firmness around my mouth and chin area, and fine lines and wrinkles. 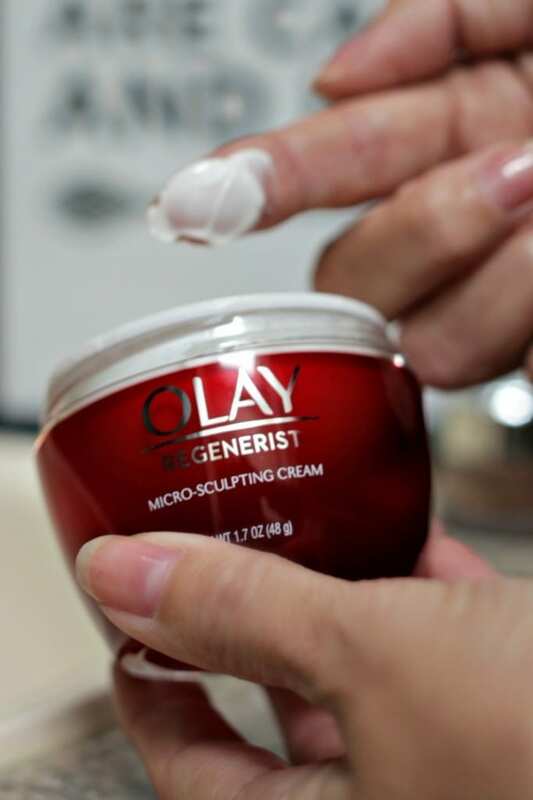 The Olay Regenerist Micro-Sculpting Cream is helping me with several skin care concerns: sagging skin and the loss of that youthful plumpness we all start to miss and dryness that has shown up with a vengeance. 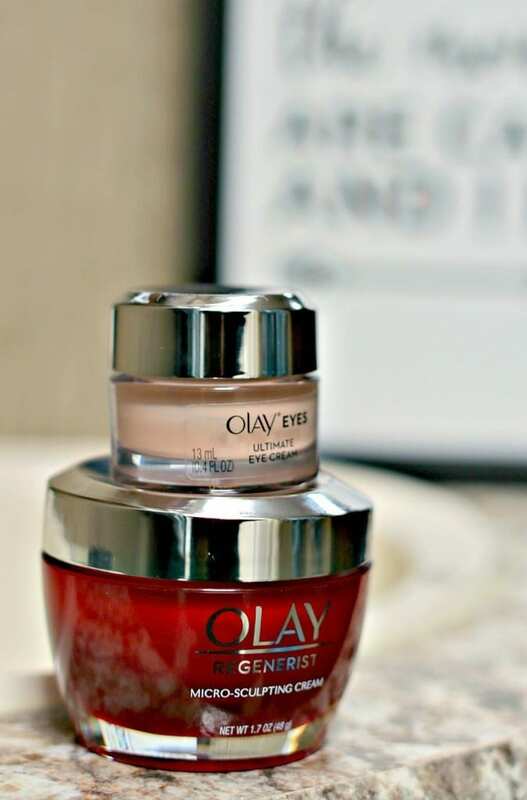 The Olay Eyes Ultimate Eye Cream is helping with crows feet and dryness under the eye area. I’m also still using these Olay cleansing cloths I shared about with you. They are, by far, my favorite way to cleanse my skin at night. So now in the evenings, instead of ten steps, I cleanse, apply the Olay ReMicro-SculptingSculpting Cream and the Olay Eyes Ultimate Eye Cream. In the morning, I do the same. That’s it! These products work. You will notice a difference on Day 1. I sure did. I saw instant skin plumping in my cheeks. And by Day 4, 8, 18 I started noticing my crows feet diminishing and dryness was completely gone. The first 15 Mom Fabulous readers to visit the Olay Skin Advisor will get $40 off their purchase of recommended products using the code 28DAYS6321 at checkout. Let me know if you take the challenge and what products you start using! I need to change my skincare routine the cold is changing my skin and I’ve heard good things about olay.